I am particularly grateful for Passover this year;aside from all the many pleasures of Passover that are readily evident-delicious and abundant quantities of food unimagined by our grand parents, warm and wonderful Seders, a vacation from school for many, a thawing of winter's cold and the brilliant emergence of flora and fauna that spell springtime, whenever an insight occurs to me as a result of the holiday I feel particularly blessed. 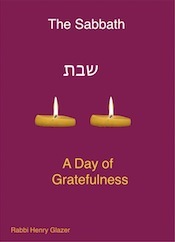 What characterizes Passover liturgically is the daily recitation of Hallel- a formal sequence of Psalms that constitutes the body of praise by which we articulate our gratefulness to God for the myriad miracles and spiritual opportunities contained in the Festival experience. 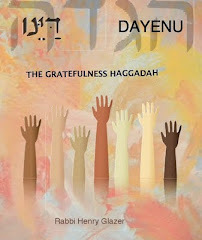 What struck me as unique this year was the awareness that we recite a special blessing thanking God for the Mitzvah of "reciting the Hallel." I have pronounced this blessing for years; this year I ask myself-why a blessing? 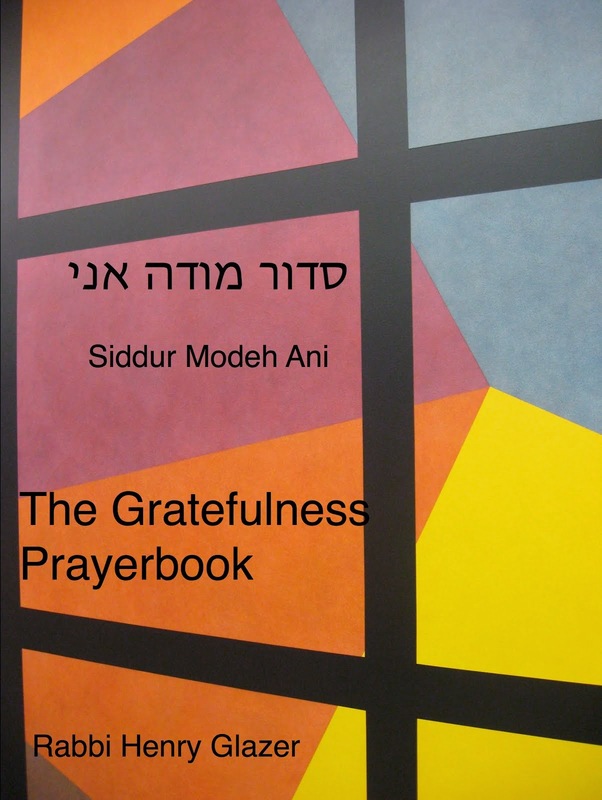 Usually the blessing precedes a physical act -lighting candles, taking the lulav and etrog, sitting in a succah, donning the talit-prayer shawl and the tefillin, phylacteries-but why a blessing and a commandment regarding reciting praise to God? We do not recite a specific blessing before we pray? Why is it that tradition found it necessary to insist on a special blessing prior to praise? Simply, one does not need a mitzvah, a commandment, a special divine urging to pray-this comes naturally, especially in circumstances of fear and vulnerability, under conditions of need and deprivation. To petition is as natural as a baby's cry for her mother's milk. To praise, however, to recognize and experience an attitude of gratefulness and articulate praise and thanks to a Source of that feeling of gratitude requires cultivation and special introspective and mindful awareness. To praise represents an advanced level of spiritual awareness, an inner development that religion attempts to foster and expand, deepening our attentiveness to and concern for life. 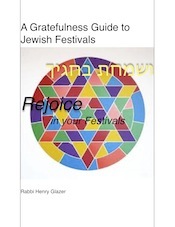 What transforms the Jewish festival from a moment of mere celebration to an opportunity for grateful expression is this kind of liturgical response to the occasion of the day. 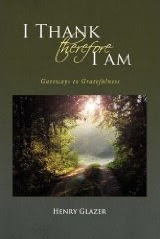 And so we are presented with a challenge and a privilege, a mitzvah, to transcend our consciousness from ourselves and our immediate environment and focus for at least a few moments on the Source of our being, of our celebratory experience and of the gift of our deliverance and liberation. Perhaps one day our Hallel , the words of Psalms, will rise up naturally, instinctively,from the very depths of who we are so that a blessing will not be necessary to engender praise of God in our lives.